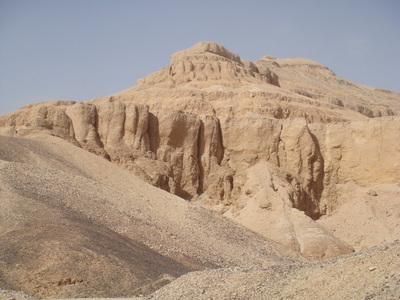 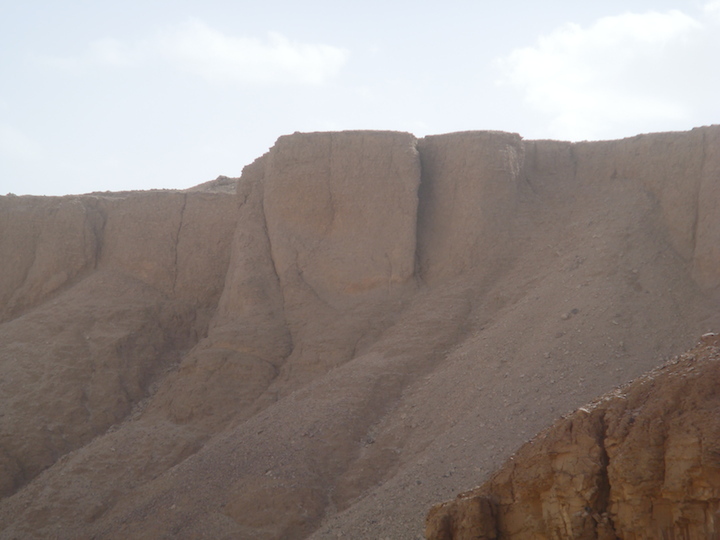 This was my first visit to Gharbi Wadi. 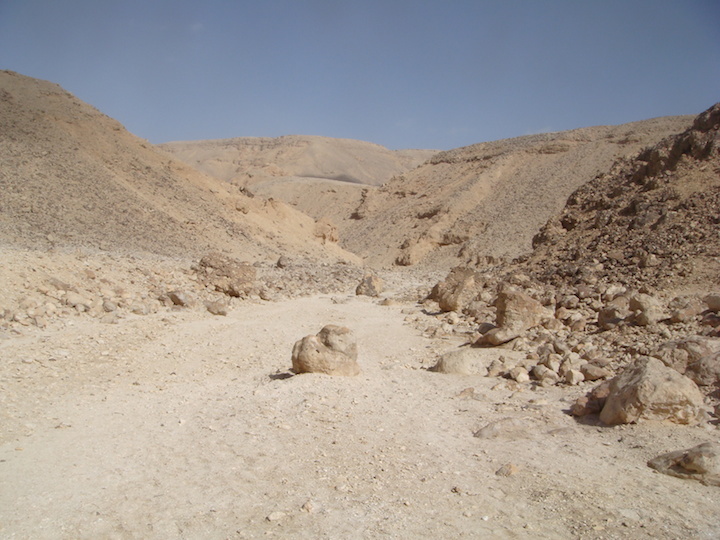 On my second visit I was challenged by a group of people making their way back to a mini bus. One of them was an Inspectorate and another an Archaeologist. 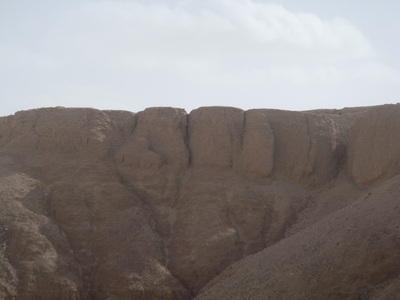 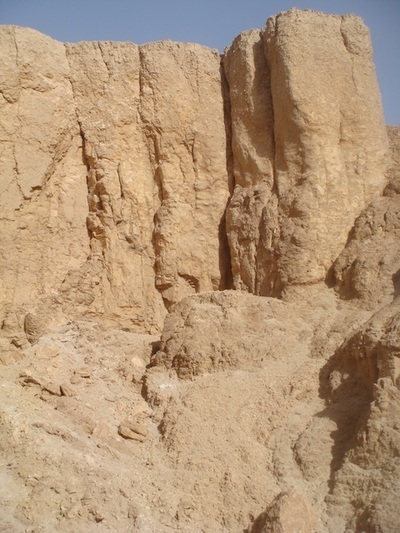 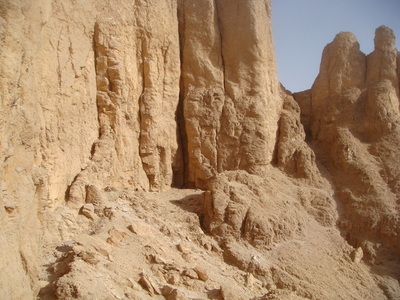 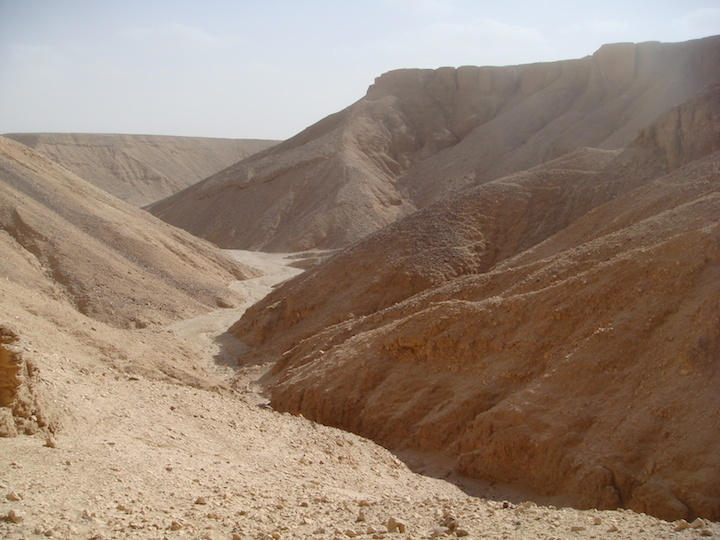 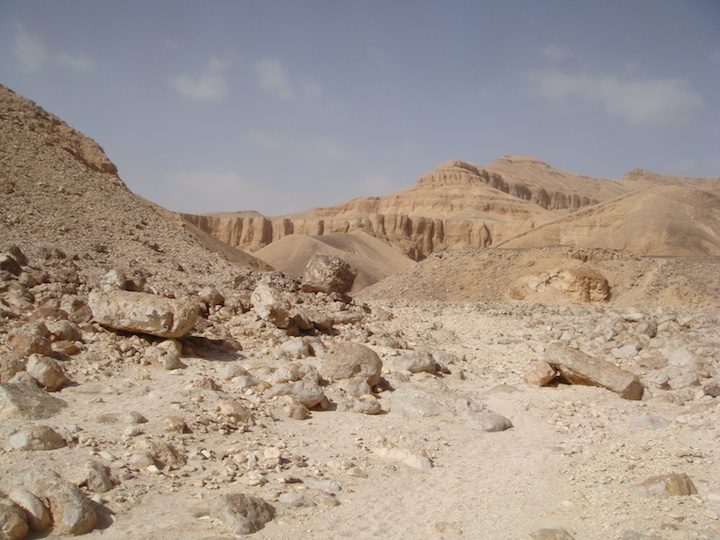 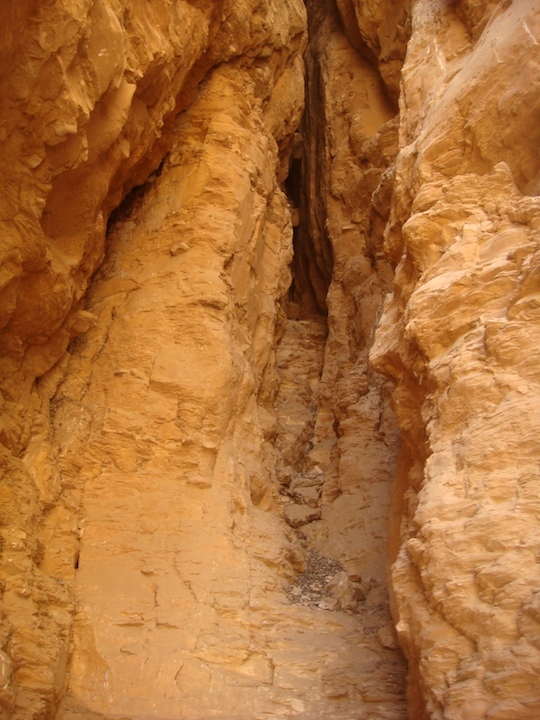 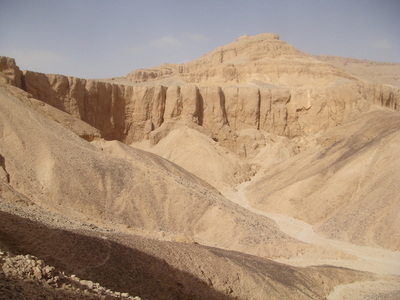 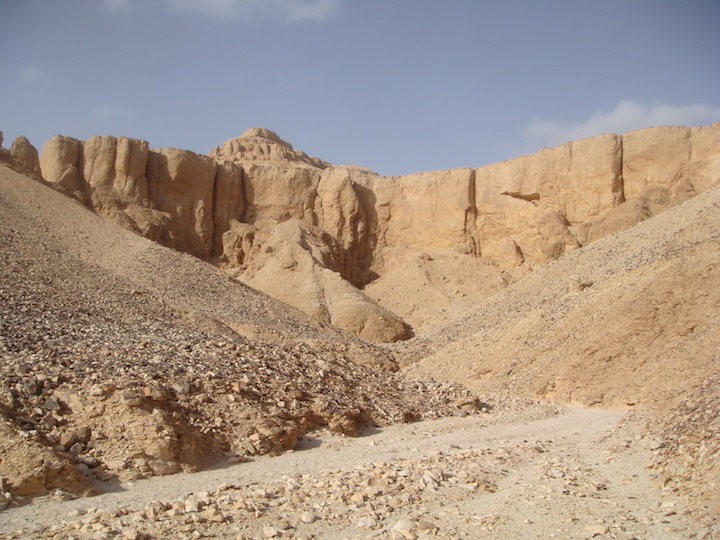 They told me that I needed permission to visit the wadi, as it was a working archaeological site. So I had no option than to turn around and make my way back. 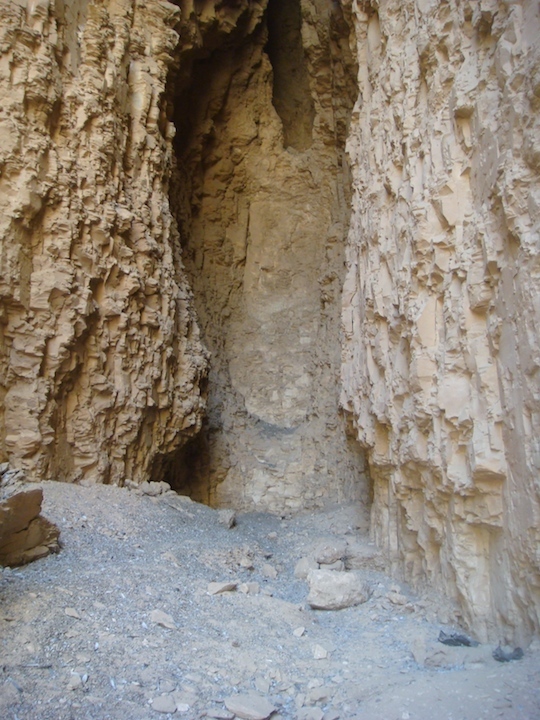 On this my one and only visit so far, I took the pathway through the wadi and walked 1.86-kl; I then took a left turn to explore an area that looked very interesting. 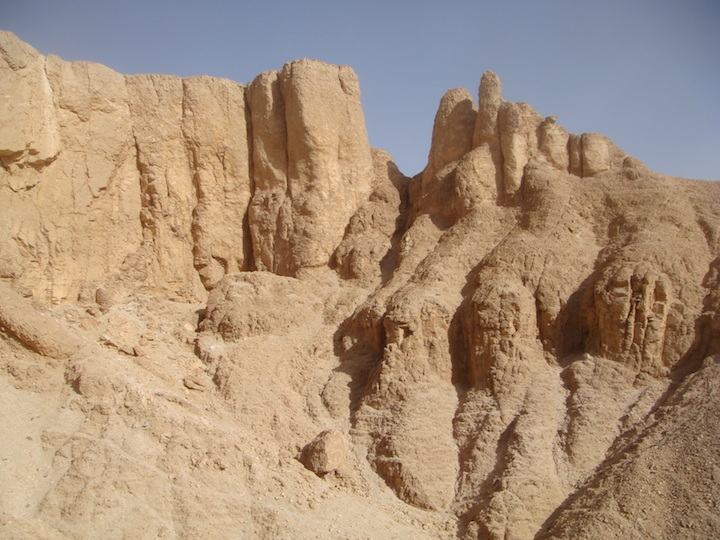 It had some wonderful rock structures and towering cliffs with many cracks and ledges in them that could quite easily have hidden tombs or cliff tombs. I recorded many areas of interest but I found nothing that indicated tombs; like pottery shards having been washed out. 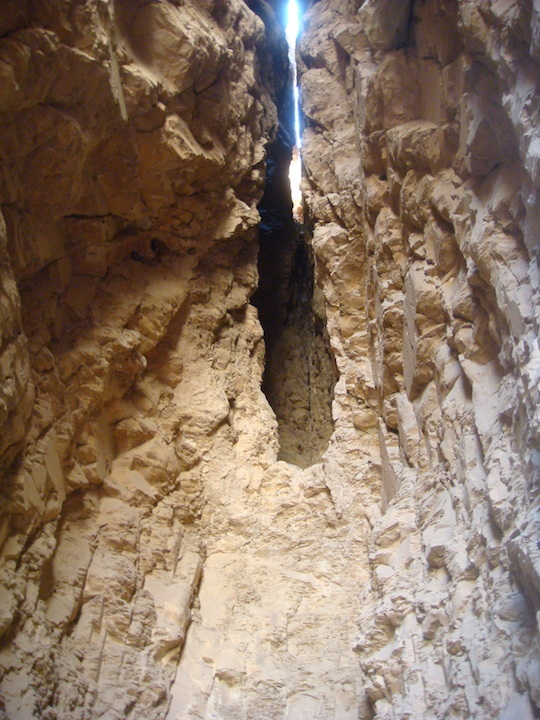 They all seemed quit clean apart for the bird droppings and feathers. 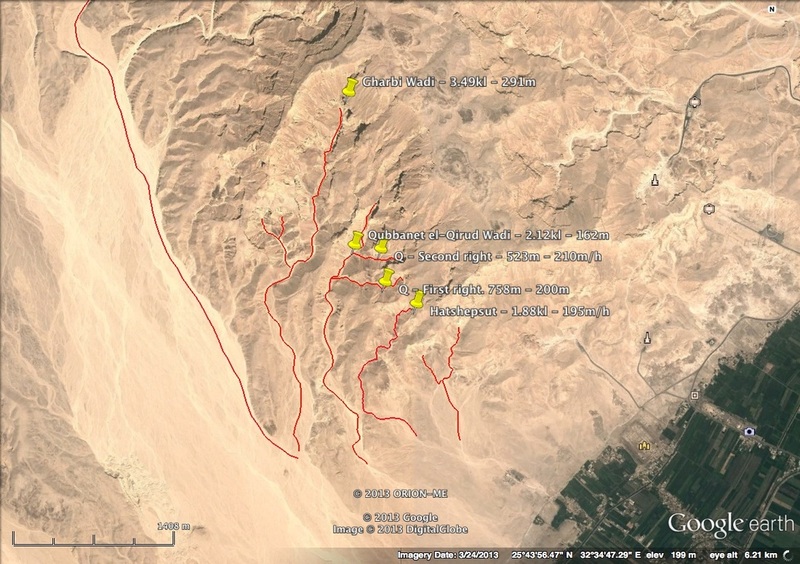 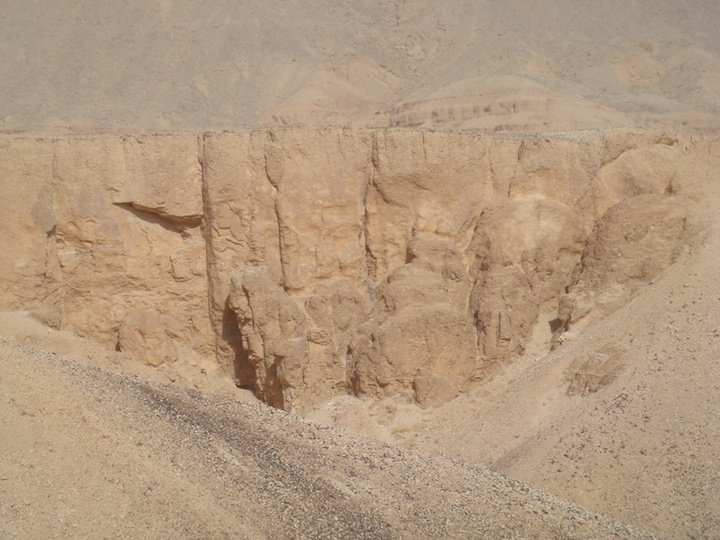 I believe that had I continued the further 1-kl to the end of the main wadi, I might have found more interesting areas. 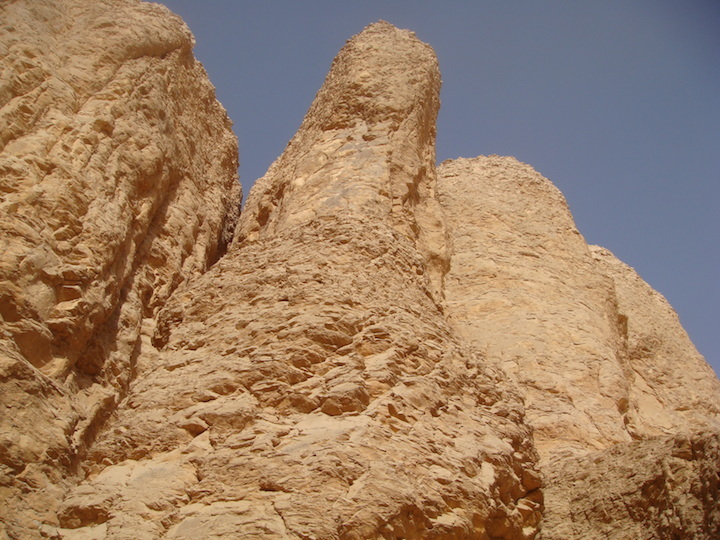 Apparently there are some very nice rock drawings to be found in this wadi. 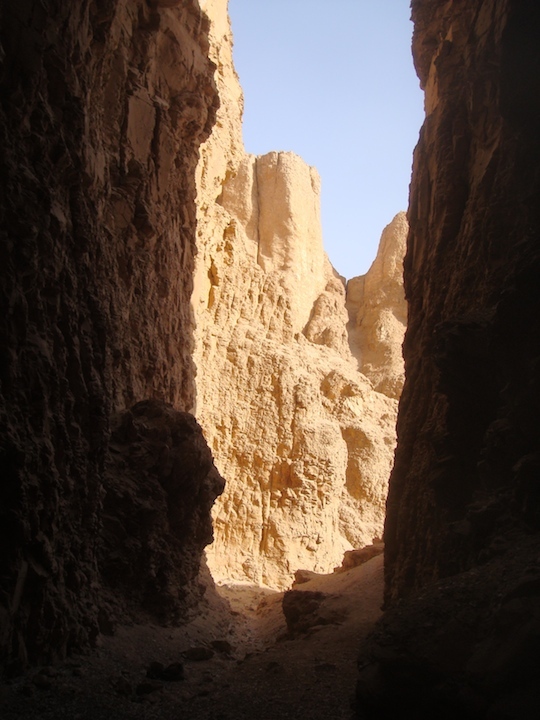 The day was now getting late and I really needed to make my way out of the wadi and safely home before sunset. 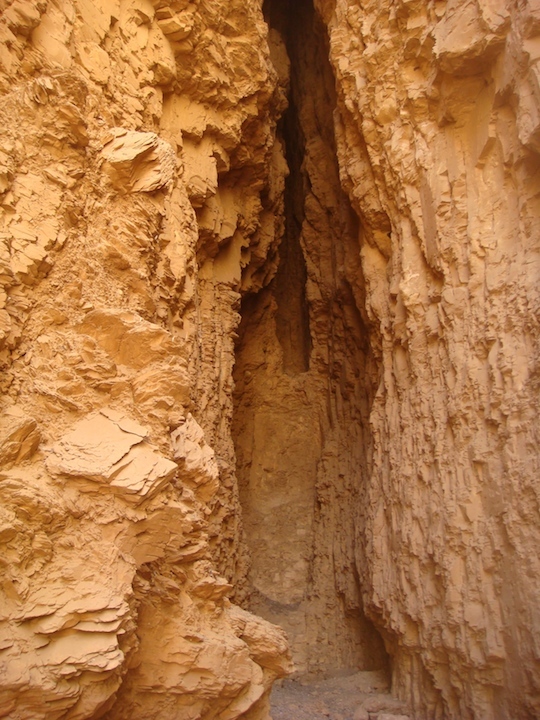 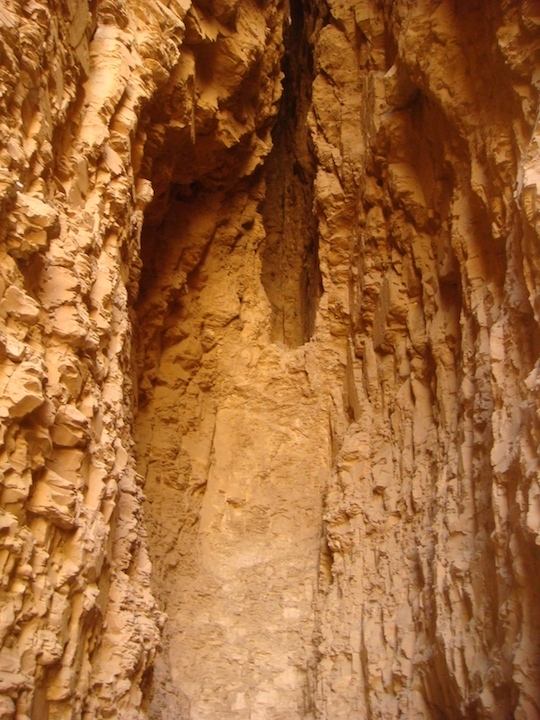 It is a great wadi to visit with stunning views, rock faces and untouched nature at its best. 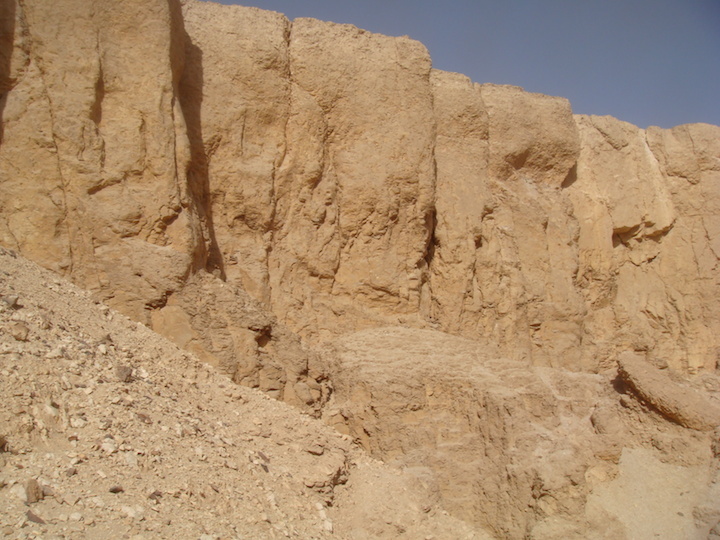 I look forward to my next visit there when permitted; perhaps when the archaeologists have left.